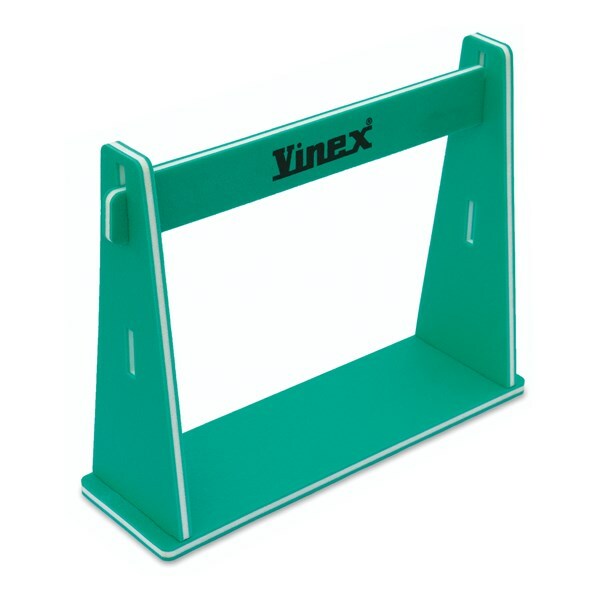 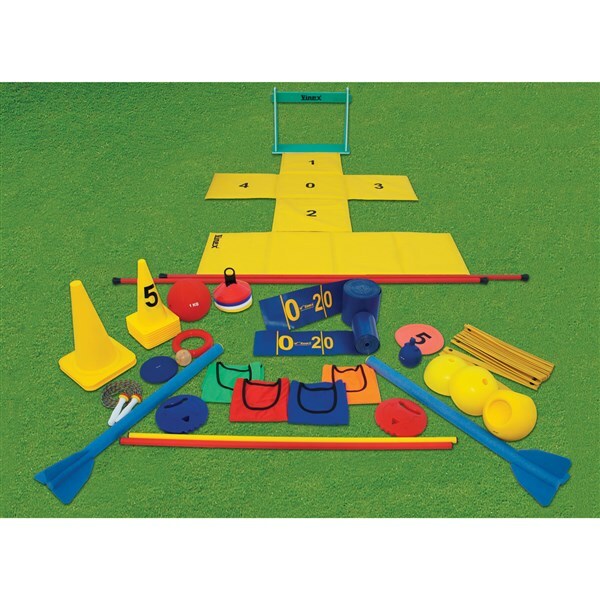 Vinex is offering a special Kidz Athletic Kit that covers all the major training equipment for practicing of different kinds of Athletic Sports. 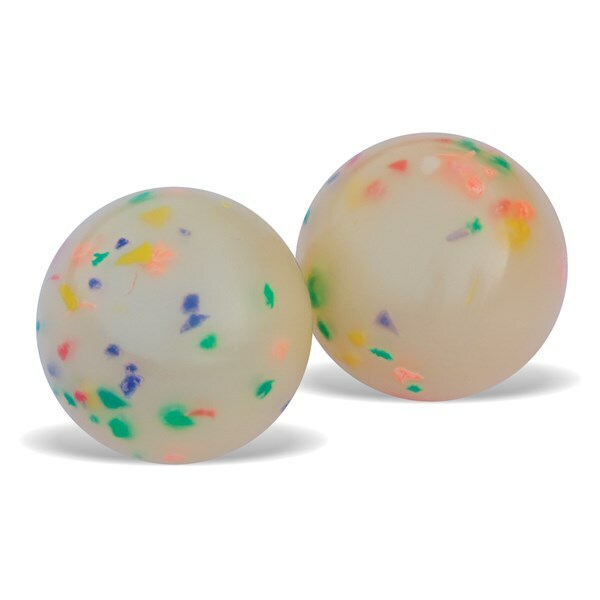 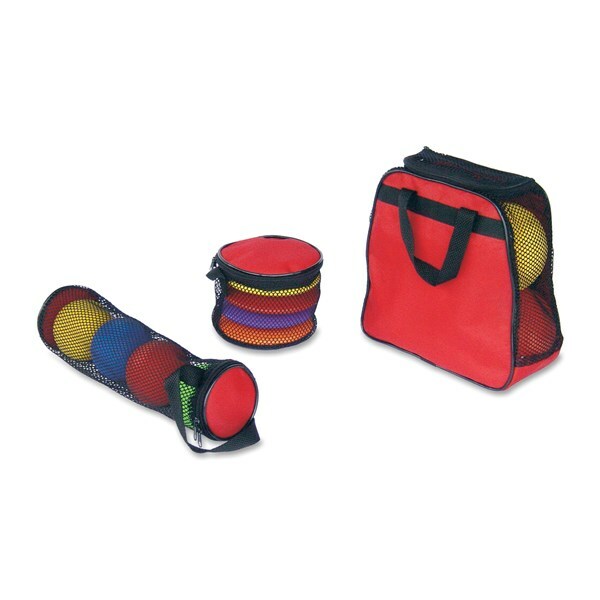 This kit is best for schools & clubs offering Athletic training to kids, which will help them in developing athletic sporting skills from a very early age. 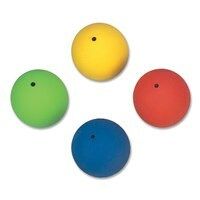 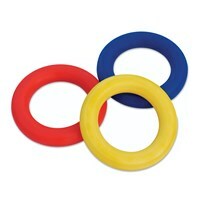 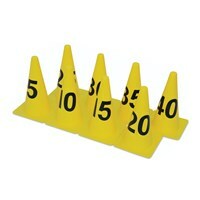 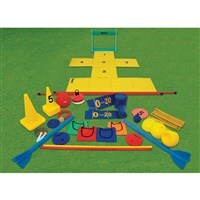 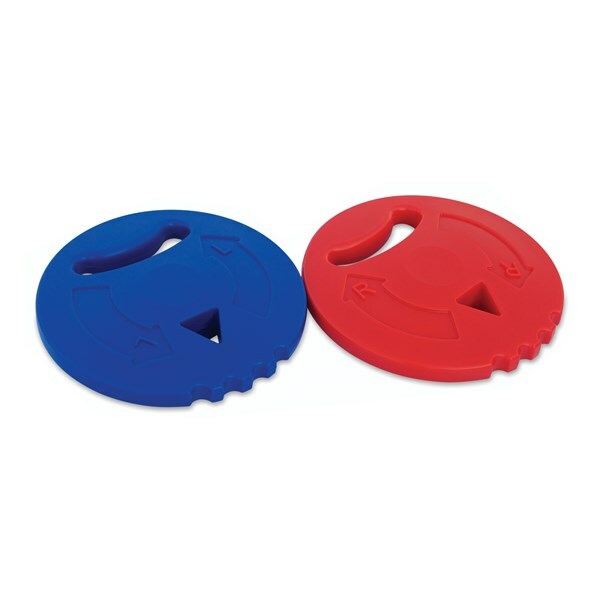 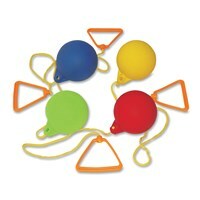 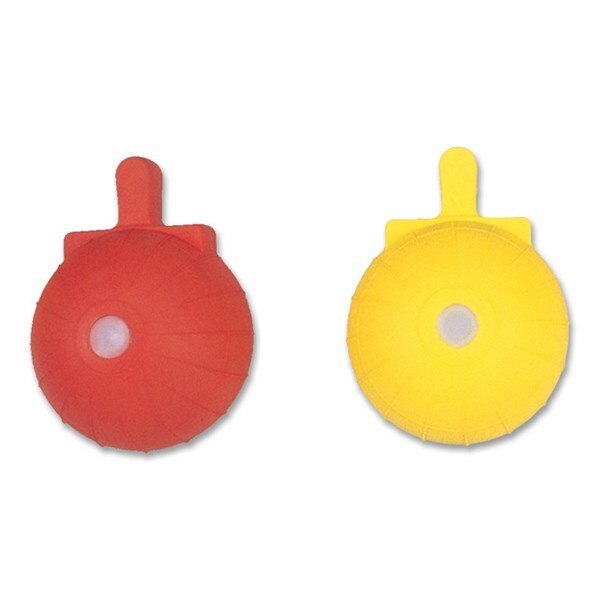 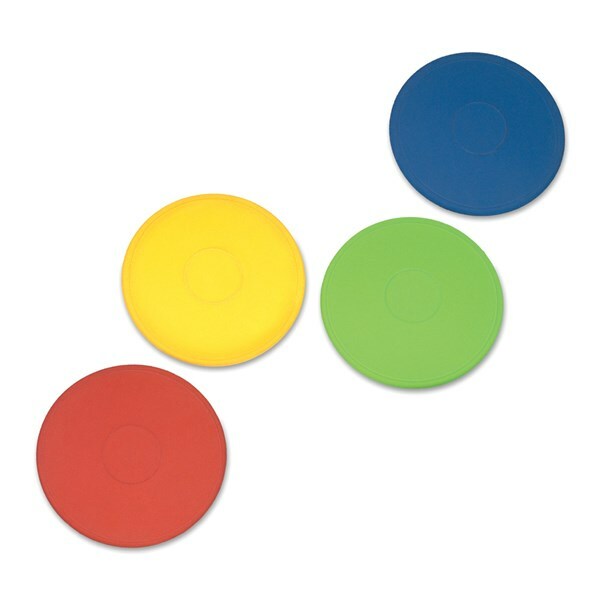 New Deck tennis rings made of soft PVC, can be used for varied tossing and catching games. Gym mats made of PVC coated fabric with 4 Cross folding panels & filled with 5mm PE foam. 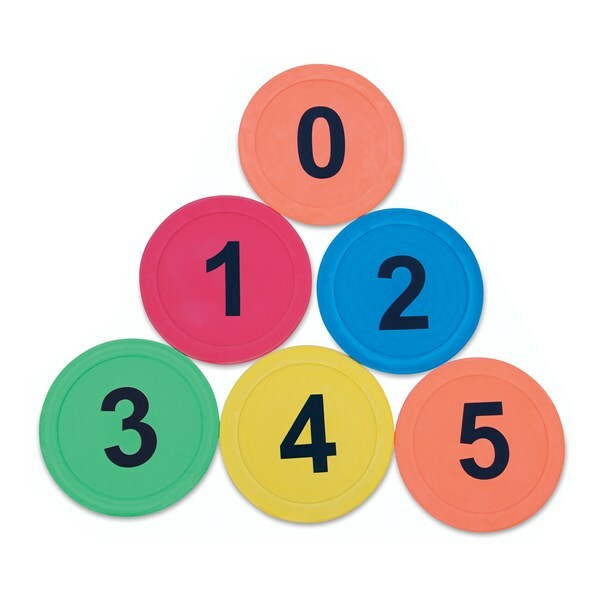 Printed with Numbers 0 ï¿½ 4. 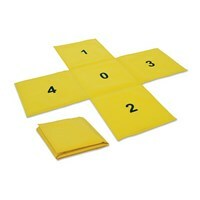 Easy to fold for compact storage and economical transportation. 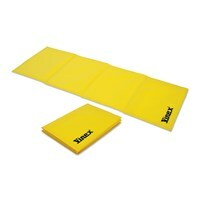 Gym mats made of PVC coated fabric with 4 straight folding panels and filled with 5mm PE foam. Easy to fold for compact storage and economical transportation. 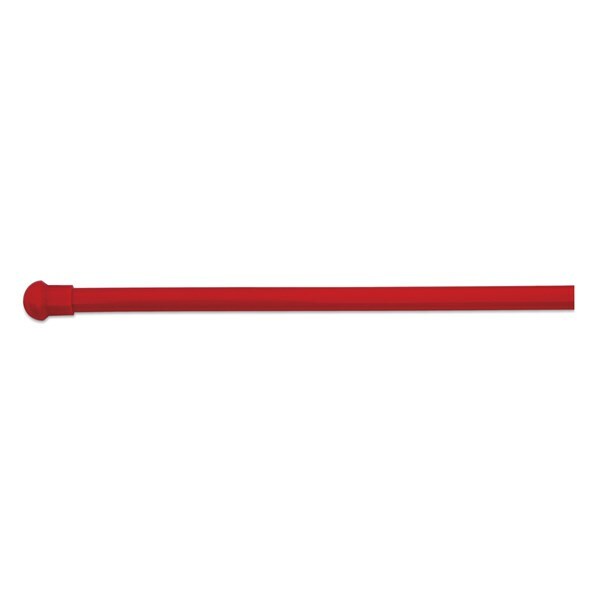 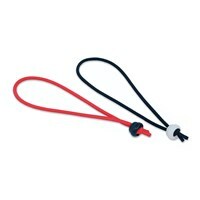 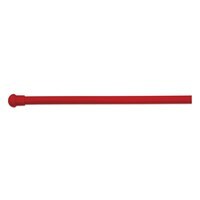 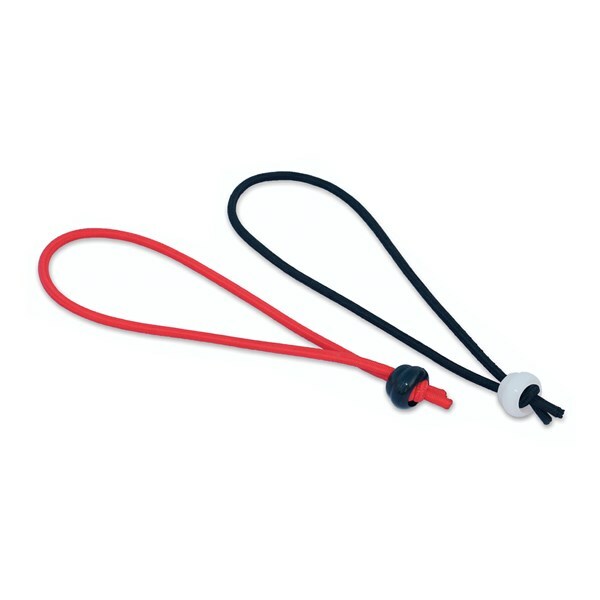 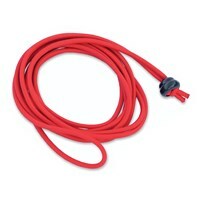 Vinex Elastic Crossbar cord made of 5 mm thick elastic cord with burned ends and stopper. 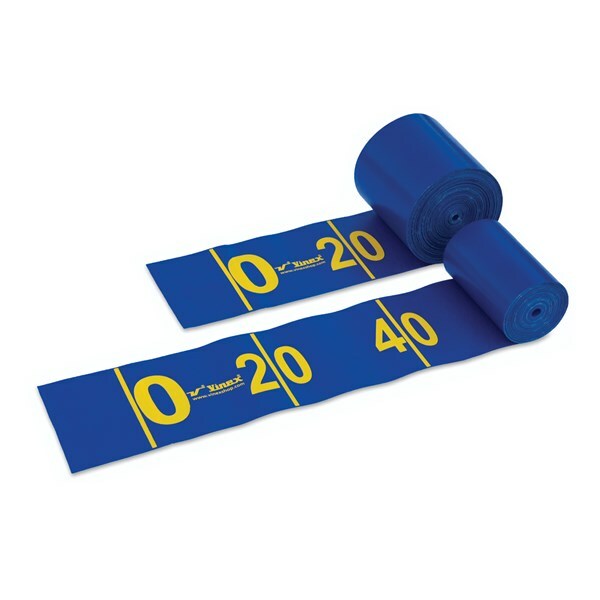 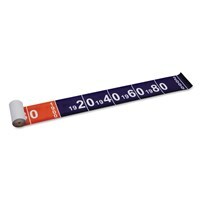 Measuring roll made of PVC coated fabric with digital printing scale on the roll. 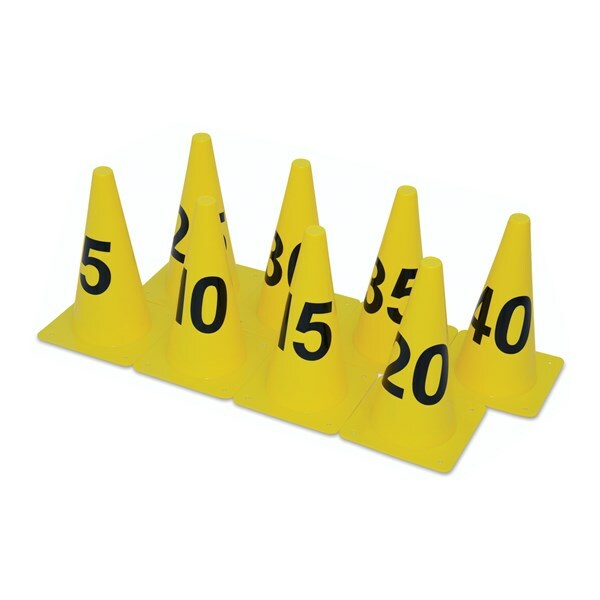 Available in different length.